I tried to nod politely as I swallowed a mouthful of stew. I was not hoping to see a bear. I didn’t even know there were bears in Transylvania. I planned to see lovely countryside, explore pretty villages and eat lots of wonderful local food. I was also hoping to find out more about the place that already seemed very different to anywhere else I’d visited. We were sitting under oak beams in a cottage painted a soft cornflower blue. This was Zalanpatak, location of the Prince of Wales’s nature retreat and guesthouse in the Carpathian mountain foothills. After a bumpy ride up a dirt track, we had arrived just in time to toast the sunset. 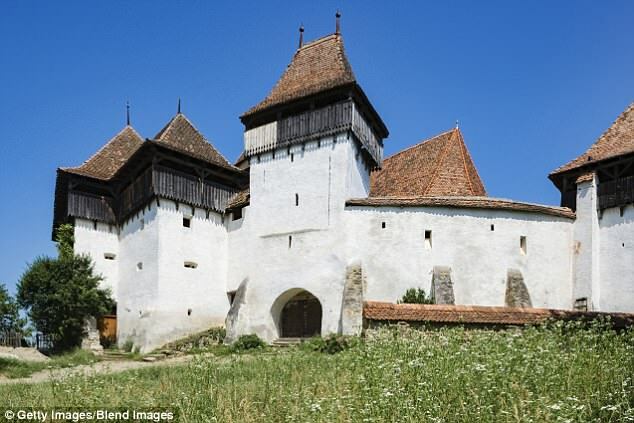 Read more from source: Prince Charles’s tranquil haven in Transylvania, and there’s no wifi!